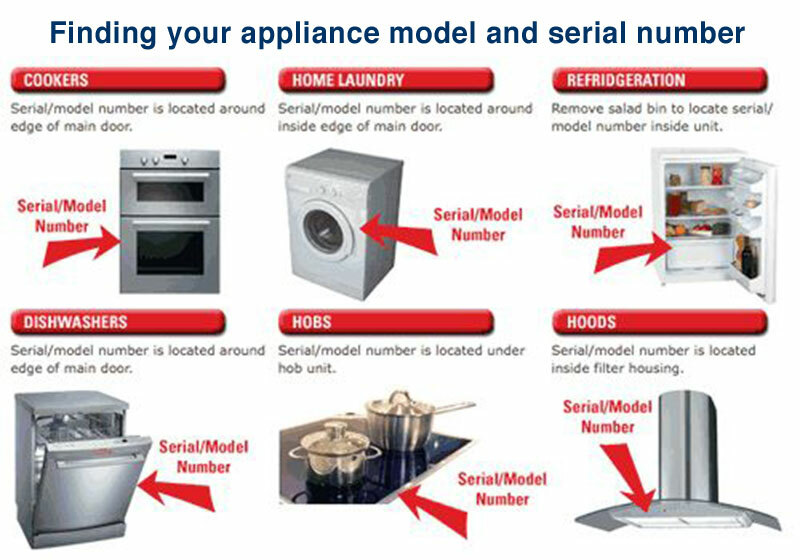 In order to assist us with your Spare Part Inquiry please provide details about the problem appliance. When you contact us we always respond as quickly as possible. 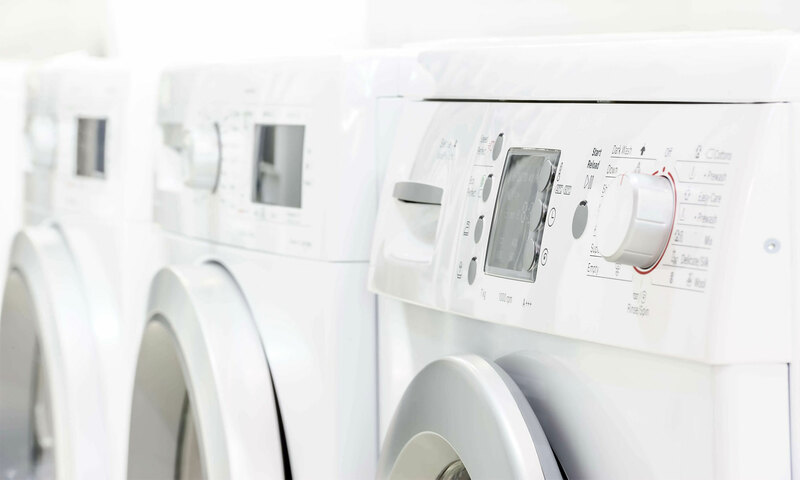 6 Monastery Shopping Centre, Monastery Road, Clondalkin, D22 FC80 | Looking for Appliance Repairs?